I often find myself expecting perfect friends, perfect family, perfect realities. Ha! Nobody's perfect (Hannah Montana get out of my head). Anyways, I think it's important to remind ourselves that no one is perfect. It's easy to tell ourselves we're not perfect and we may say that to ourselves too much. But, it's hard to realize other people are not perfect. Or maybe it is easy to realize but hard to accept imperfections. Meet a best friend of mine. We'll call her Bridget. Bridget and I met in high school and instantly became best friends. We hung out all the time. We loved adventure as much as we loved watching a chick flick at a girls night in. The friendship became so exclusive, so intimate that I had unrealistic expectations of Bridget. 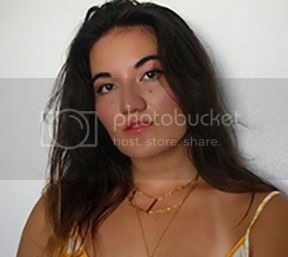 I thought she was perfect. I went to her with my problems, my successes before I went to my God. Bridget ended friendship ended right before she went off to college. I was heartbroken and hurt and felt alone. I had trusted Bridget with so many parts of my life and my heart. She was no longer the perfect friend I thought she was. It took me some time and reflection before I realized how toxic the friendship was. It was taking priority over my relationship with my perfect God. I do not regret any part of the friendship for it taught me so much about myself and future friendships. Bridget taught me about grace. 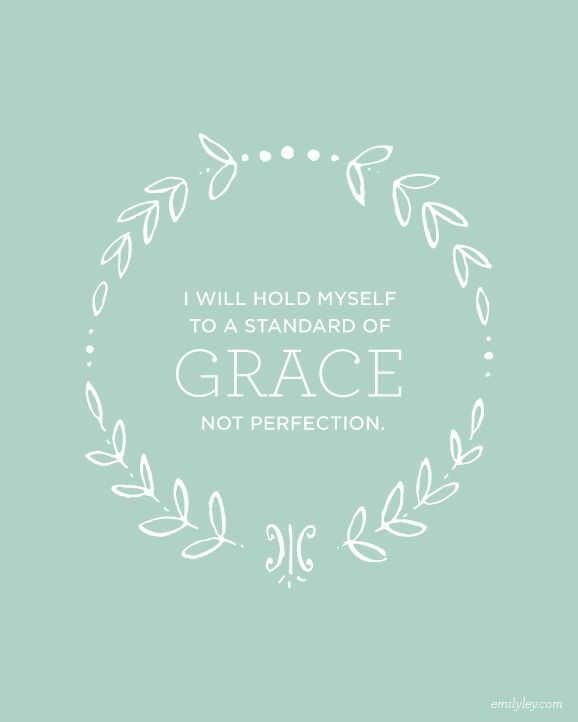 Grace is a beautiful thing. It's demonstrated best by our perfect Jesus who came down from Heaven to become human and take away all our sin. That's amazing. If Jesus can show the whole world grace, I can show the people I care about most grace. That's the standard of grace. Recently Bridget came to see me. She showed me grace in apologizing for hurting me. It'd been two years since we had last talked, yet she still showed me grace. This was the perfect opportunity for me to hold her to the standard of grace as well. I forgave her. 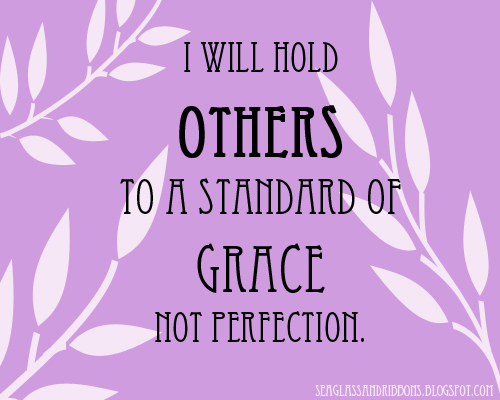 I challenge you to hold others to the standard of grace, not perfection. "Seek ye first..." is always the way to go. Anything, be it good or bad, can become a stumbling block to growth if we focus too heavily upon us. Wonderful to have friends, kids, good job, home, family, but the very most important of it to you must come a distant 2nd to what matters most or its all for nothing. Hope you have a great summer holiday and enjoy your time away. These are such powerful words and really well written post. Such a great post. And those quotes are really something! Beautiful blog darling! I follow you...and I hope you do the same. Lovely that she came back to you and you could forgive her! Sometimes things like that happen...but if the friendship is meant to last, God finds ways to reunite you with the right people. so true like 1 John 2 : 6 says, we who confess as His disciples, must live like Him!